It’s Friday once again, so that means it is time for our look at some of the latest and greatest iOS device accessories to hit the market. 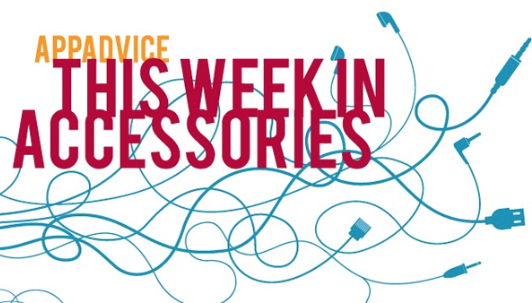 In this edition, we’re featuring an iPhone 6 case for a rock star, a Bluetooth speaker made for the selfie fan, and more. The case can be ordered now directly from Anvil’s site. The iPhone 6 version is $49.95 while the case for the iPhone 6 Plus is $5 more. Buyers can select from either a silver or black aluminum frame. Braven is going big with its latest speaker, the BRV-HD. 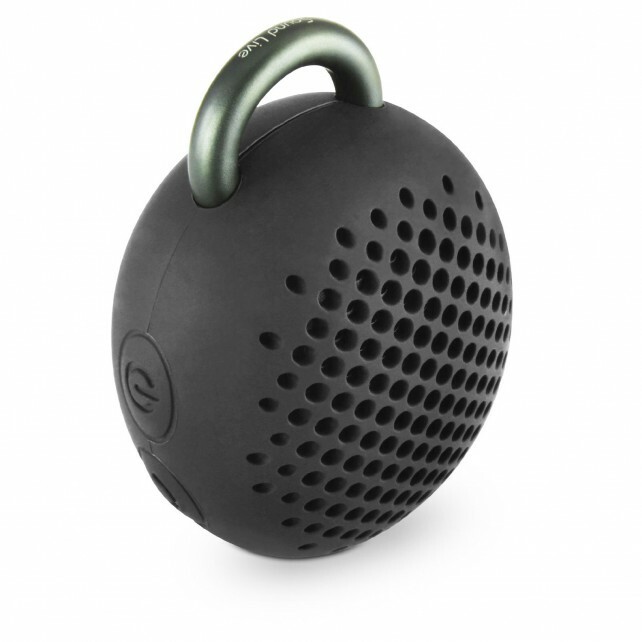 The largest speaker in the BRV line, the speaker is highlighted by a shock-absorbing and water-resistant body along with a grill made from aircraft-grade aluminum. The built-in 8,800 mAH battery, along with providing up to 28 hours of music on a single charge, can also juice up your iPhone or iPad with an integrated USB port. With special TrueWireless technology, users can wirelessly connect a second Braven speaker to produce stereo sound. 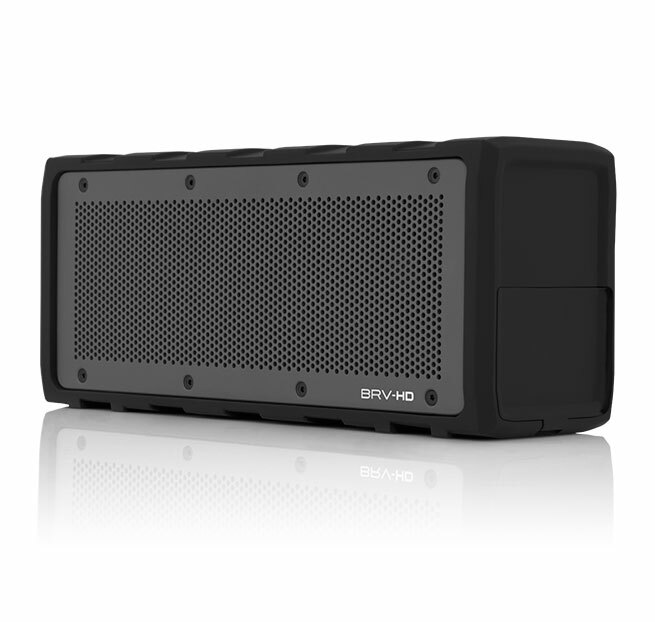 The BRV-HD retails for $299.99 and can be purchase from Braven’s site now. Divoom’s next-generation Bluetune-Bean speaker features a twist sure to please any selfie fan. The Bluetooth speaker’s built-in selfie remote shutter can help you take that perfect photo. With the speaker’s carabineer, music lovers can take the speaker pretty much anywhere by clipping it onto a backpack, purse, or more. 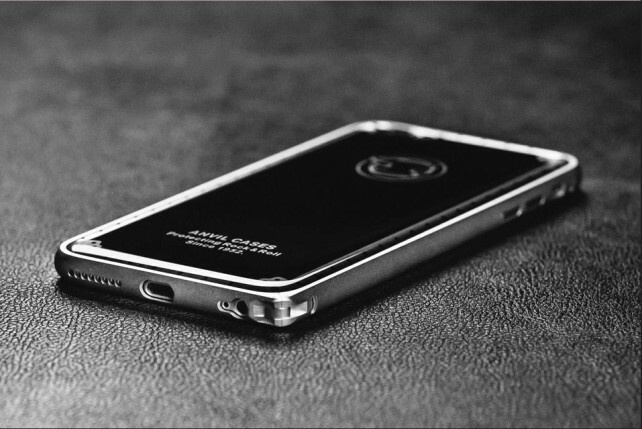 The battery can provide up to six hours of music play time. You can snag the speaker for $24.90 from Amazon.com. There are four different color combinations to select from. 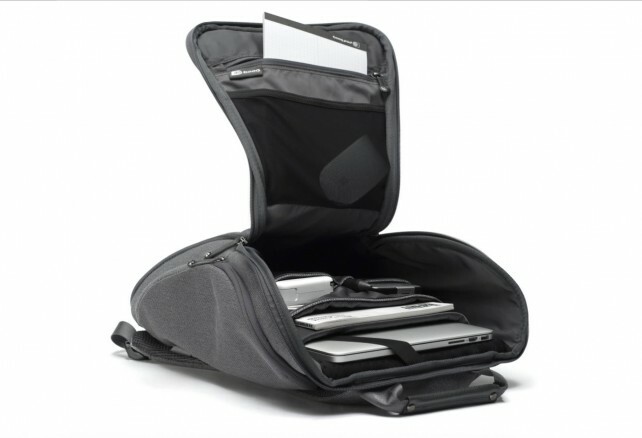 Booq’s new Cobra Squeeze bag is uniquely shaped and has 13 different compartments to hold and organize your belongings on the go. The main pocket can hold up to a 15-inch laptop or MacBook while the bag itself is made from weatherproof and rugged material composed from 47 percent recycled plastic and 53 percent cotton. The Cobra Squeeze is available for $195 from Booq’s site now. High-end audio manufacturer Phiaton has recently introduced an affordable pair of earphones with the MS 100 BA. A double-shelled housing design should help prevent sound leakage and minimize sound reverberation. Users can also control their music and take phone calls with the in-line control microphone. The oval-shaped cable can minimize those hated cord tangles. 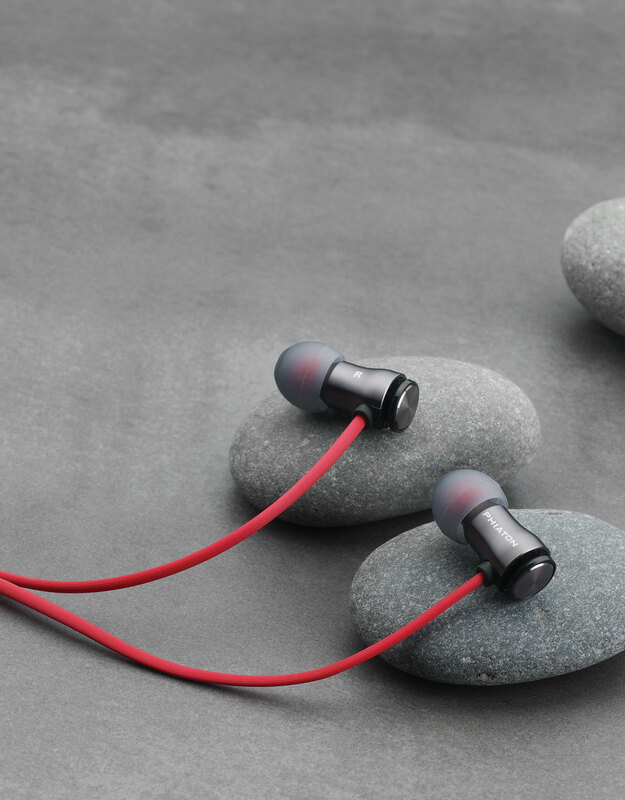 While the earphones retail for $99.99, you can snag a pair from Amazon.com now for $67.70. The case brings cellular connectivity to any Wi-Fi model of the smaller tablet.